Pakistan members, MAMQ are proud to have recently handled the transportation of 3 CAT HFO GenSets each weighing 100tns. The GenSets were transported 1,750km from Karachi for the Suki Kinari Hydropower Project in Kaghan in the Khyber Pakhtunkhwa Province of Pakistan. For the journey, MAMQ had to arrange the reinforcement of bridges and roads as well as other route clearances. The team for the move comprised of 30 technical staff with all the necessary equipment and tools. 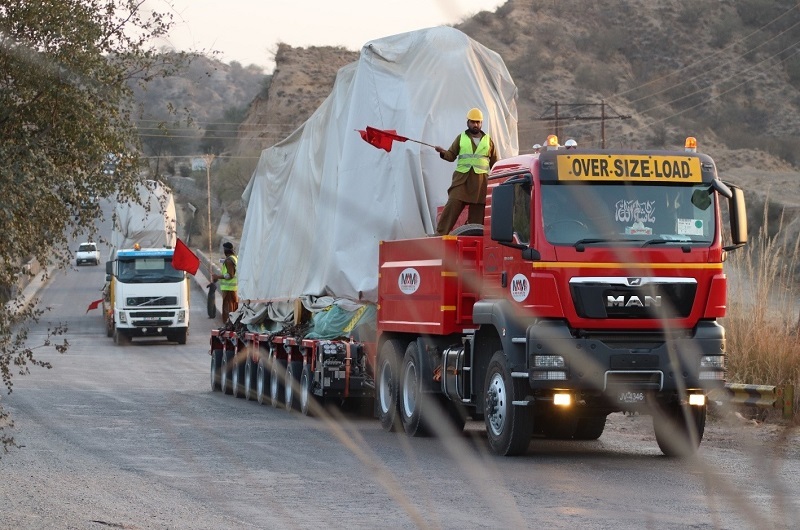 During the transportation, MAMQ also managed all the transportation compliances in accordance with Pakistan Motorways & National Highway Authorities as well as the highest safety measures.